Aside: While a QC in London during the 80s and 90s, Khan was part of the proceedings of the 1991 Stephen Lawrence gang street murder trial that subsequently resulted in the “reform” of the Rule against Double Jeopardy in the UK and Australia. This Lawrence matter embarrassed successive English governments because the McPherson Report identified long established and chronic racism within the London Metropolitan Police and all other government bureaucracies of that time. Finally a cold case review in about 2009 using new high tech DNA analysis of original evidence finally led to the conviction of the guilty parties. The family were finally vindicated despite the reluctance of the establishment to cooperate over the intervening about 18 years. Also an aside: I met Imran many years ago. It was during the Adelaide test on his first tour of Australia, as a young 21-year old. I was at a nightclub (Pips) one night with a friend, when my friend noticed Zaheer Abbas standing in a corner. My friend – being a big fan of Zaheer – asked him to join our table, which he did. Zaheer, always the gentleman, asked if Imran could also sit with us. Zaheer blew me away. A finer gentleman you would never meet. Imran was a lot quieter, somewhat tense and brooding. He kept staring at me. Maybe it was because … at the time … we looked a lot like each other. 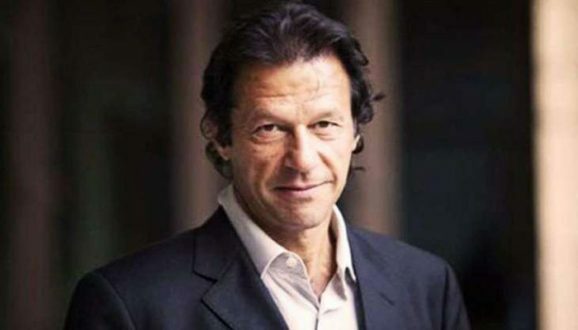 I was often asked if I was Imran Khan, such was the likeness. I was rather amused once when a friend’s mother asked him why I was playing for Pakistan! At least the Pakistanis were gentlemen.